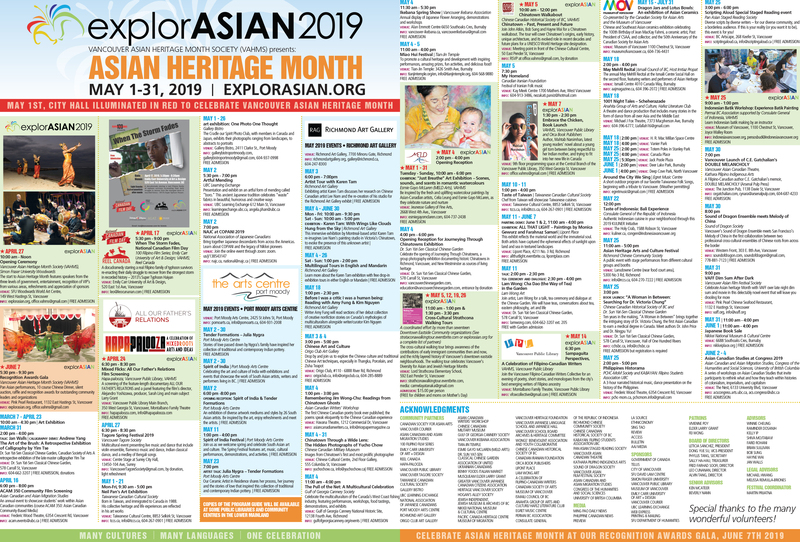 The Official Opening Ceremony of explorASIAN 2016 is taking place on Saturday, April 16th at 10:00am at the Djavad Mowafaghian World Art Centre at Simon Fraser University (149 West Hastings Street, Vancouver). We hope you will come out to celebrate explorASIAN 2016! Many cultures, many languages, one festival! Tags: explorASIAN, Official Opening Ceremony 2016. Bookmark the permalink.